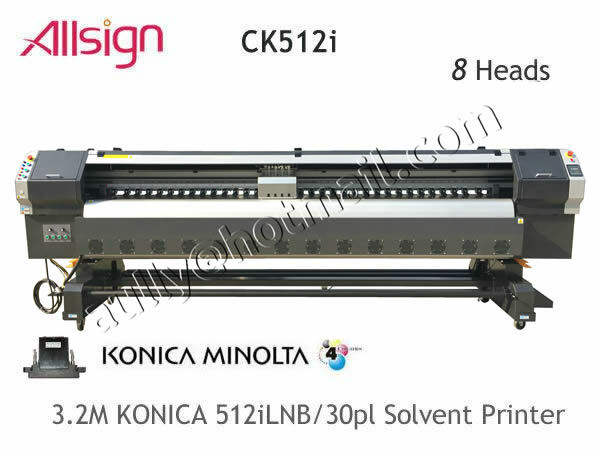 We are supplying the digital printing system's parts and consumable,printhead. The spectra galaxy 256/80pl, 50PLor 30pl, it is original from U.S.A.We give warranty the printhead is 100% new. 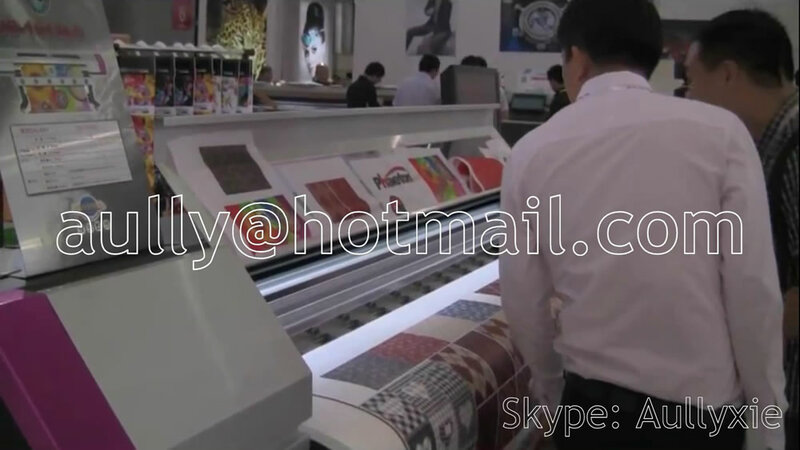 every printhead have one series number, before we sent you the printhead, we will record them, and also we will take the picture for you. the printhead life time is about 2years. SPECTRA GALAXY 256/50pl and 30pl printhead HAVE A METAL MARK ON THE PRINTHEAD STAND. HERE IS THE PICTURE FOR YOUR REFERENCE. 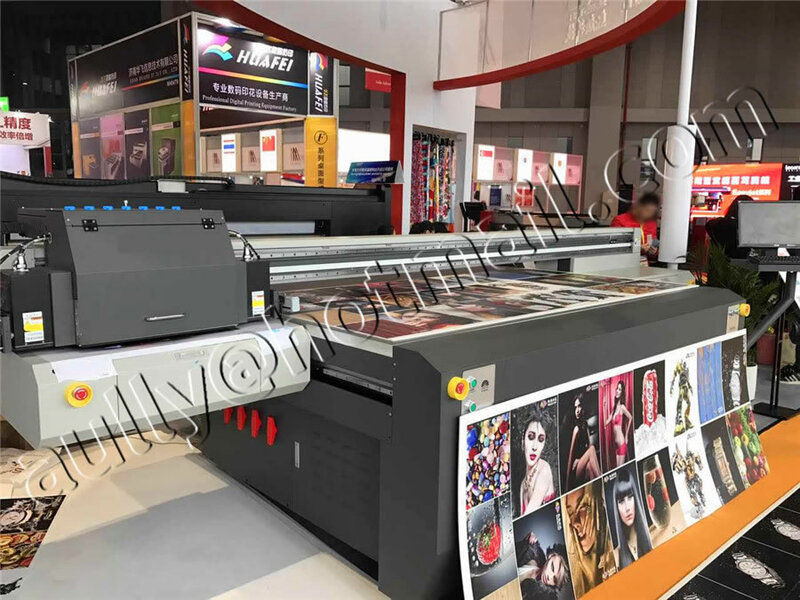 for this printheads, because very few requirement, we didn't keep any stocks, if you need them, we need to order directly from U.S.A, it will cost about 2-3weeks. so for this head order, you can chose to pay us 30% deposit, when the printhead is ready for dispatching, please pay the balance.